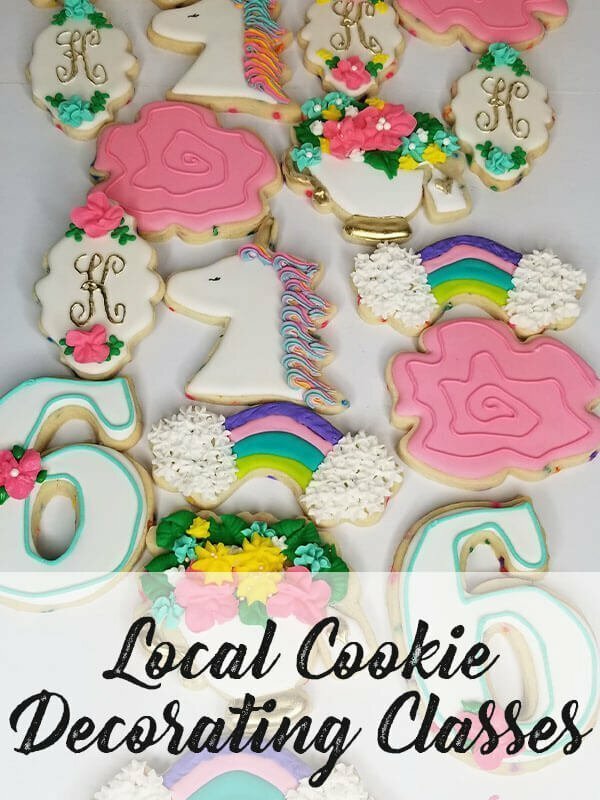 I am a sugar cookie artist, teacher, and homemade recipe lover! 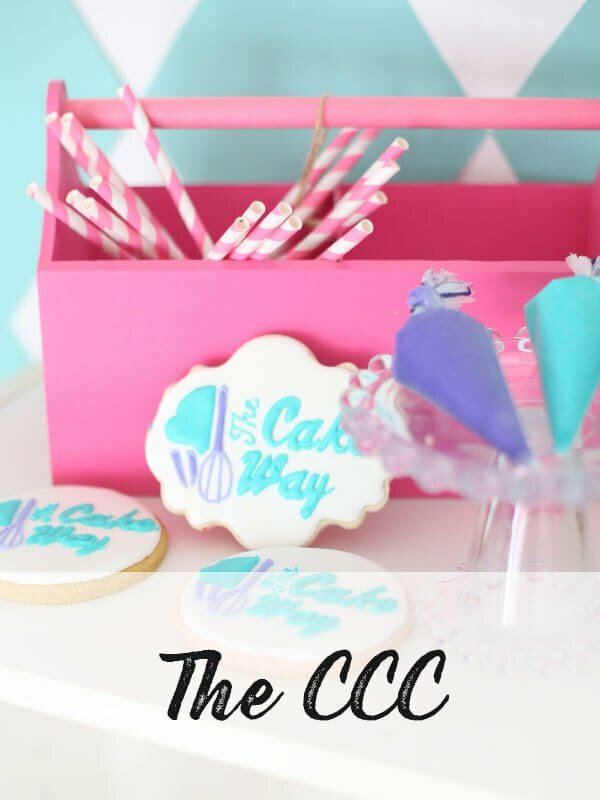 Let me show you how you can create beautifully decorated sugar cookies and tasty homemade cakes and sweets! 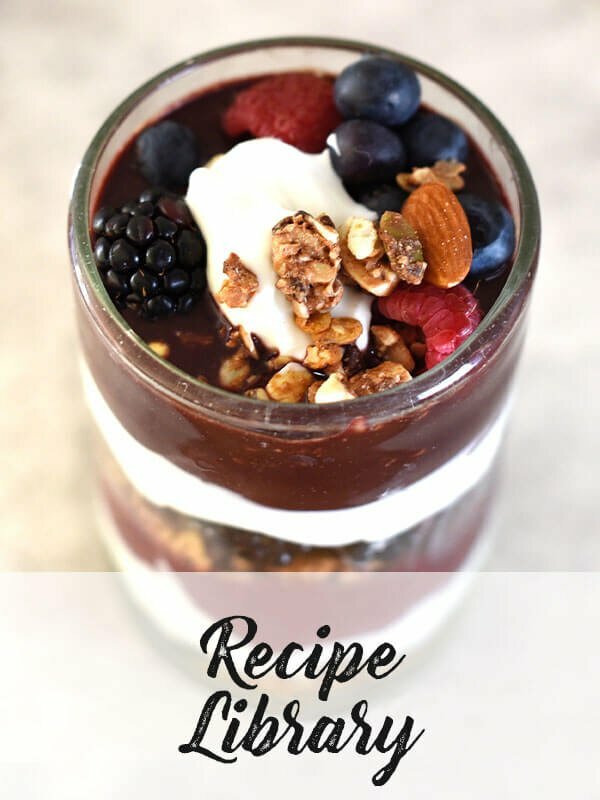 My recipes are recipes to share the experience of having old family recipes with your family today. Many people think cakes are all box made, think cookie decorating is for pros, think that it’s impossible to learn these techniques without going to culinary school. These statements are NOT TRUE! 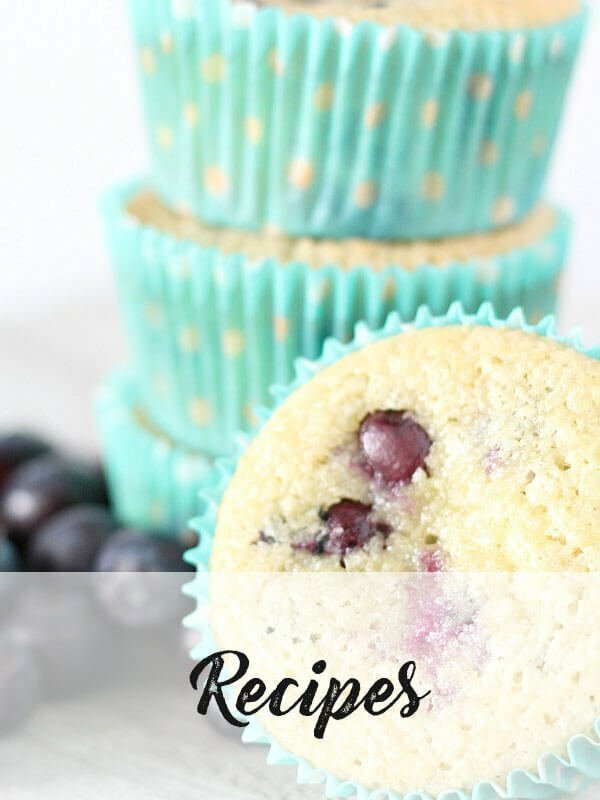 You CAN bake great tasting scratch goodies at home, you CAN be the mom/grandma/nana that can decorate cakes for her family, you CAN learn techniques that you enjoy in the privacy of your own home and on your own schedule. That’s where The Cake Way can help. Love this group! Joann is a great instructor. I enjoy decorating cookies. And this is the place to do it! Her tutorials are very educational. Thanks Joann for all that you do. Your the best! I love the way JoAnn explains everything. 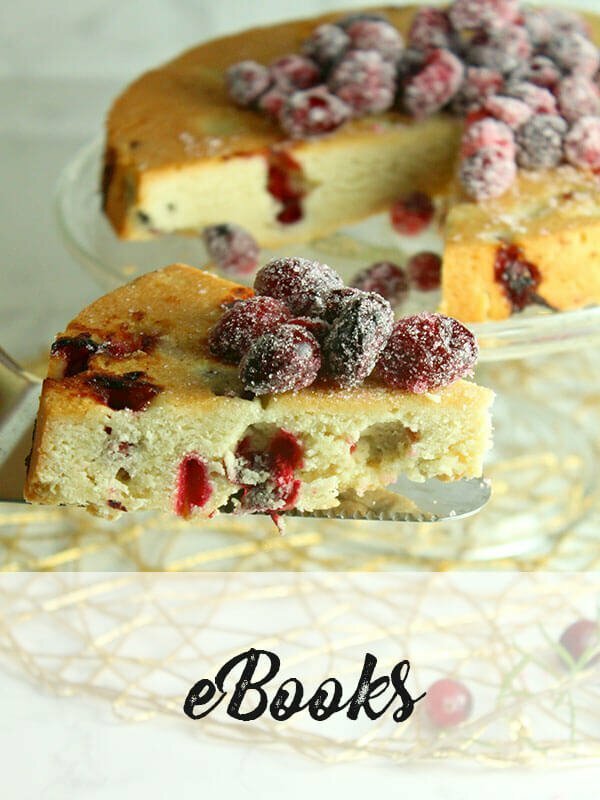 I have tried a few of her recipes and they were delicious! I love her website!! 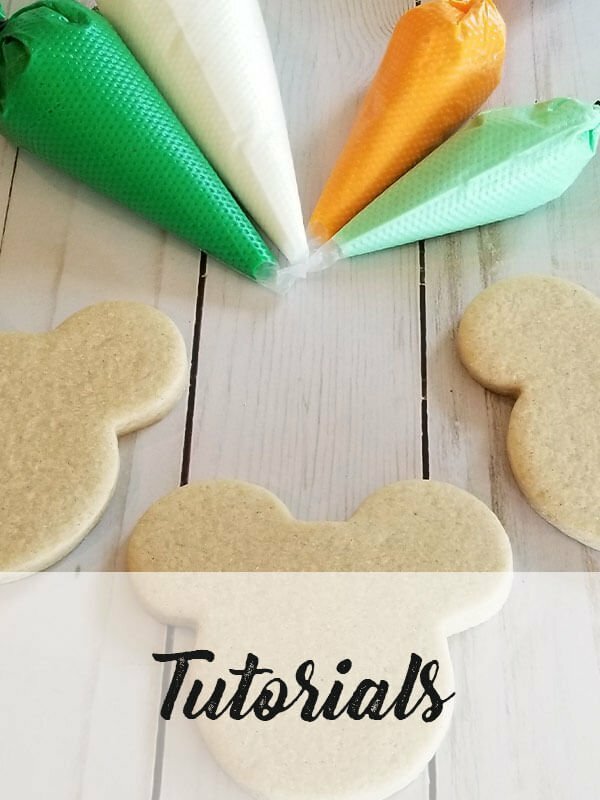 Kid-Friendly DIY Marshmallow Pops Recipe | This recipe and video combination gives you the step by step instructions to make these super cute treats at home. Decorate them in different colors and designs to make Marshmallow Pops for Valentine’s Day, Easter, Christmas, Halloween, and all other holidays in between. 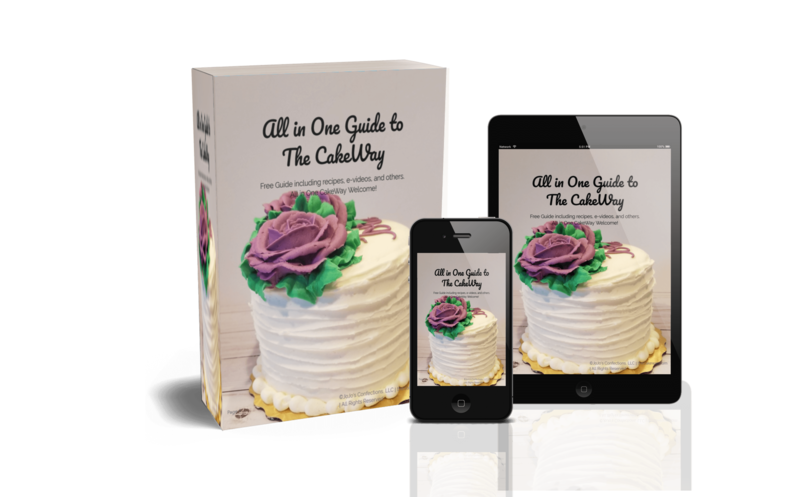 Join our group where we share our exciting new recipes and upcoming cookie decorating challenges with you PLUS get a FREE All-In-One Guide! Success! Thank you for your subscription!